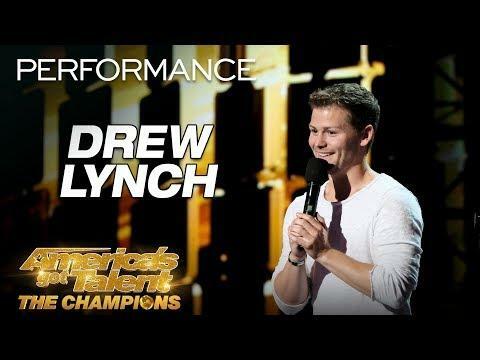 Search Results: "america's got talent auditions"
STOP! 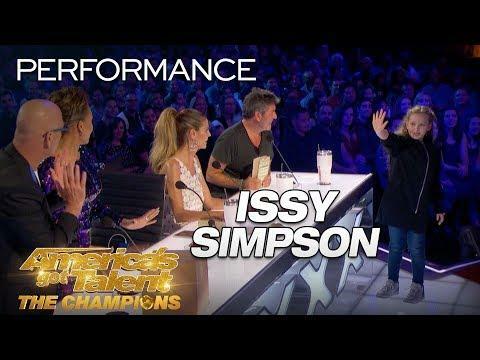 Now WATCH the 10-year-old from Britain's Got Talent make jaws DROP with her magic! How did she do it?! 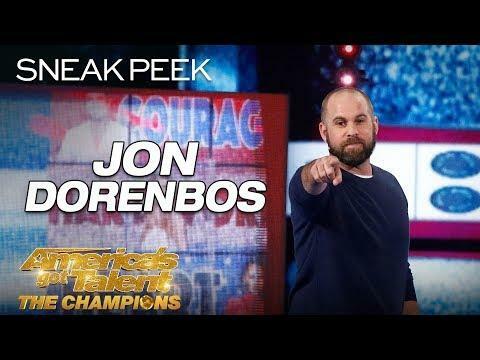 The former football player mystifies the judges with tic-tac-toe magic! If you like dogs, don't miss this one! 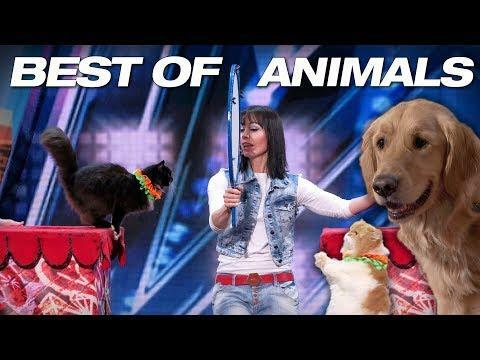 The winner of Britain's Got Talent brought paw-some tricks to the AGT: Champions stage! 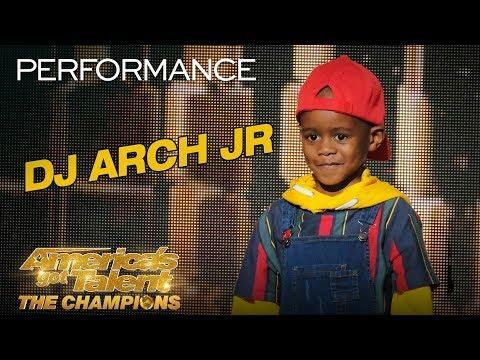 The finalists from Season 12 of America's Got Talent return with the cutest bank heist of all time! WOW! 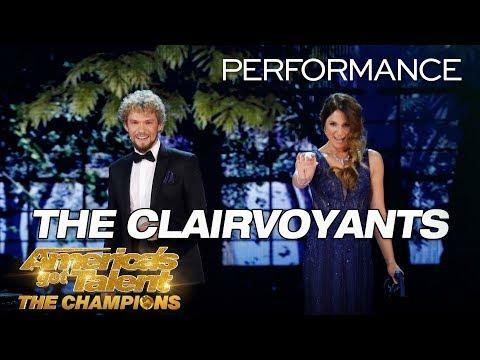 The Clairvoyants captivate the audience with a spellbinding performance and leave the judges stunned. 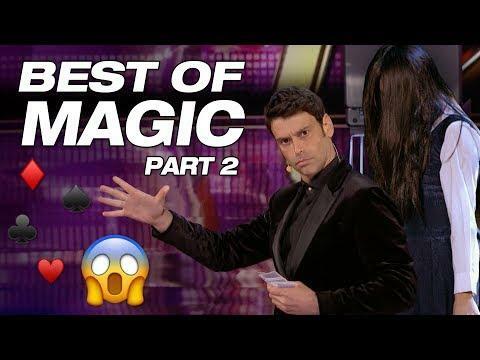 Shin Lim stuns the crowd with unbelievable street magic! 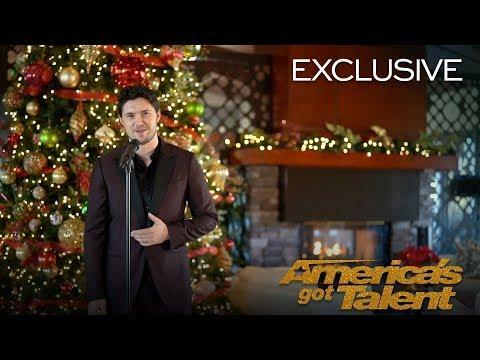 Daniel Emmet is back to sing his rendition of O Holy Night! This magic was AMAZING. 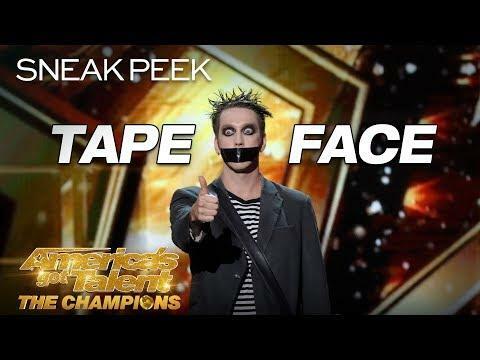 Lioz Shem Tov, The Sacred Riana, and Rob Lake delivered some incredible magic at AGT. Darci Lynne brought out her puppet Petunia to perform "Rockin' Around the Christmas Tree" on Darci Lynne: My Hometown Christmas special. Catch some of season 13's best comedy! 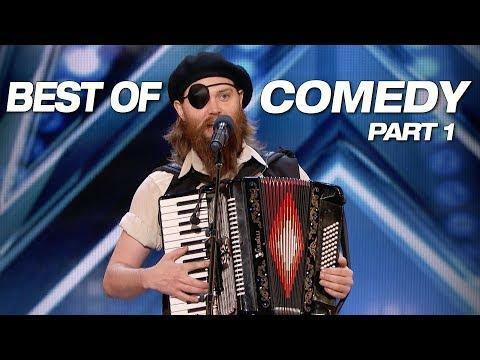 Featuring French Accent, Lioz Shem Tov, Vicki Barbolak, and Samuel J. Comroe.